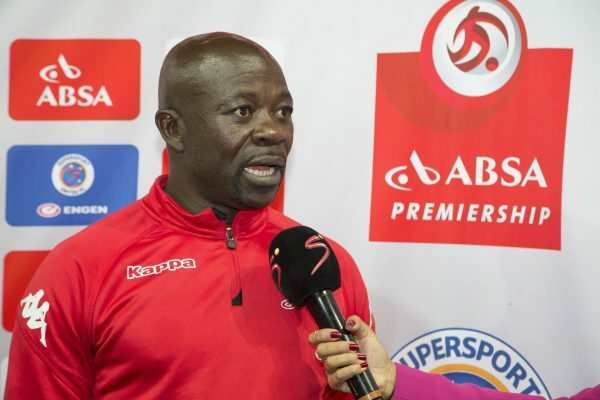 Matsatsantsa a Pitori are the defending champions, and that on its own has got coach Kaitano Tembo feeling all sorts of pressure. “I was part of the technical team which won the trophy last season and it comes with a bit of pressure as well for me to try and maintain that but for me it is always about the collection at the club and we always try and focus on one game at a time,” he said. “This game is very important for us because we need to try and defend the trophy and be in mind that we need to focus on the league. these are different pressure because back them I was No.2 and now I am No.1 which means I have to manage the team, technical team and the support staff so it is a different role altogether,” he added. The Glamour Boys, on the other hand, have being finding the going tough under Giovanni Solinas, especially in the league, as their only win this season came in the MTN8 quarterfinals against Free Sate Stars. “This is a cup a cup game and we know that Chiefs are a big team and we can never take them for granted. They are capable of producing good results at any given time. We are not taking them lightly, we have played them before and we know how difficult it is to play a team like Chiefs.